Since the launch of LTE technology from Huawei Terminal R&D, HUAWEI has been leading research and development, and lead the process of LTE terminals commercial. As China Mobile TD-LTE network strategic partner, Huawei has recently launched a new generation TD-LTE network mobile Wi-Fi hotspot products — Huawei E5375. Currently, this product has been presented to public in Zhejiang, Guangdong and other places simultaneously. 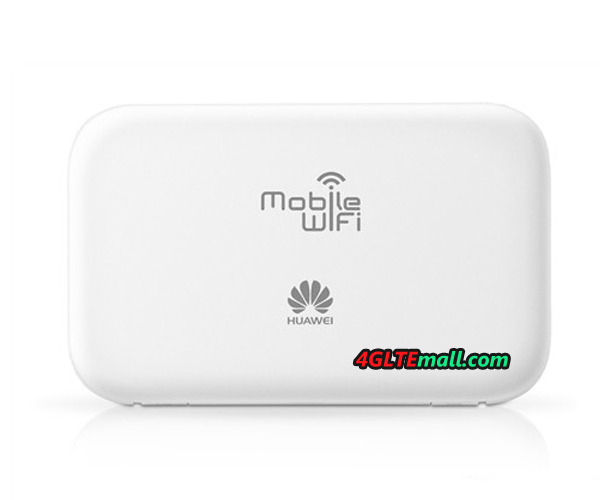 Like HUAWEI E5776, the HUAWEI E5375 Hotspot is also with TD-LTE Cat4 and WiFi 2×2 technology, maximum download speeds of up to 150Mbps. Compared to the 3G router, the download speed increase of nearly 10 times, compared to similar products in 4G, the speed is improved by 50%. Downloading 1 GB HD movies, it would takes less than a minute to complete through Huawei E5375. In addition, thanks to a strong technological advantage from Huawei, Huawei E5375 is in high bandwidth, low latency, high connectivity rate (lower data and voice communication when dropping rate), etc. which were optimized to ensure that the user can enjoy the speed of TD-LTE mobile Internet fun. Huawei E5375 not only has strong technological advantages in product appearance, but also show small carved discretion sense of quality. The HUAWEI E5375 Hotspot adopt horizontal screen design, the whole body is made by the sleek lines outline, elegant simplicity. 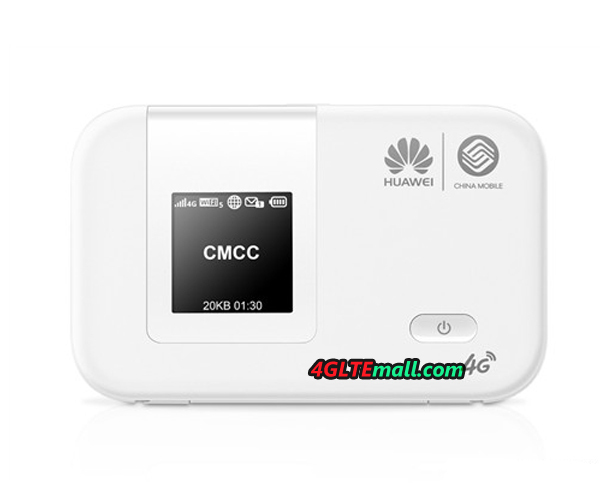 Huawei E5375 Dimensions is only 99 * 62.2 * 14.4mm, lightweight and portable, is currently the smallest LTE Cat4 mobile Wi-Fi hotspot. 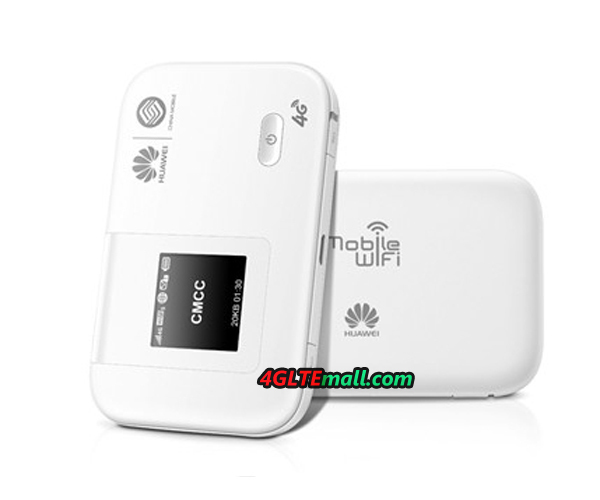 Huawei E5375 4G TD-LTE Router supports Huawei E5 unique assistant software-Mobile Wi-Fi APP, the user simply download the software from the App Store or Android Market to thephones or tablets, what’s more, user can remote control E5375. Users can easily monitor traffic usage, view power, read text messages, and keep track of the LTE network signal strength as well as the right to modify the access password. Follow-up, Huawei E5375 will also support SD share feature, when users can comfortably share variety of built-in SD card pictures, documents, music and video and other information with friends via E5375 Wi-Fi. In order to better meet the needs of users daily with nets, Huawei E5375 Hotspot 4G supports 10 units Wi-Fi terminal simultaneously to access the TD-LTE network, such as a cell phone, Pad, laptop, PSP portable game consoles and other users of electronic products, so Huawei E5375 is a good pocket WiFi to access TD-LTE network, easy to meet Imagine life anytime, anywhere mobile networks.